In preparation for my review of The House in Fata Morgana: A Requiem for Innocence, I played through the original and that turned out to be one of the best, if not the best, visual novel experiences I have ever had. 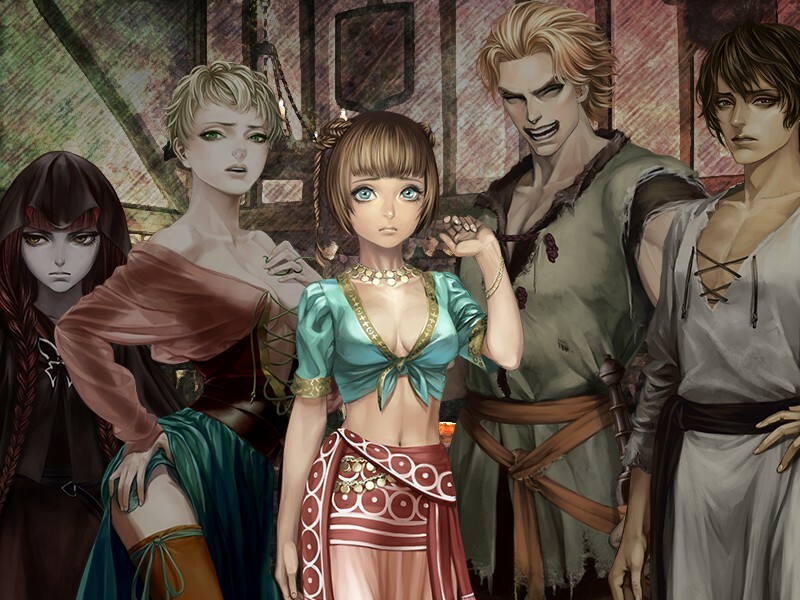 The original game was visual novel perfection, so does the prequel live up to the original? Before I let you find out the answer I must warn you that you should not play this prequel first if you are new to the series, and the review below will contain spoilers for the original. 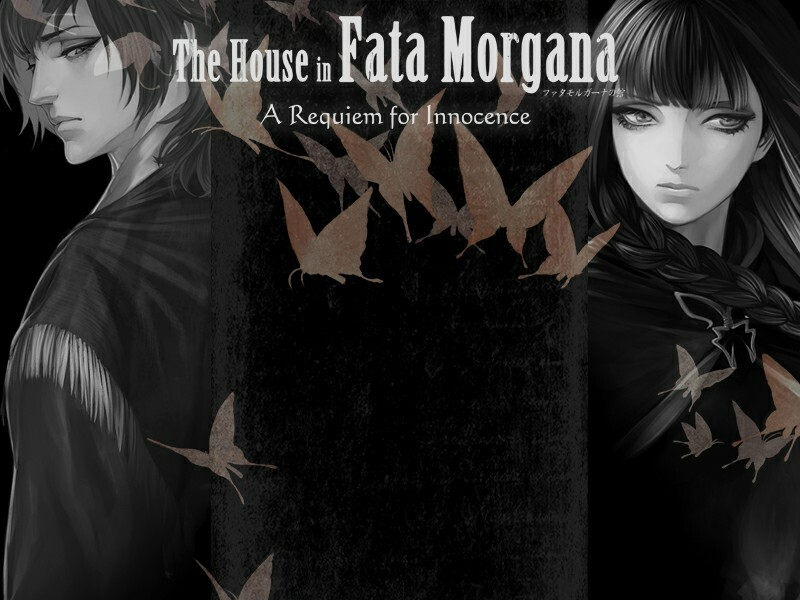 If you have played The House in Fata Morgana, this prequel that expands upon the back story of Morgana, Jacobo, Maria, and others. We get to finally experience everything that happened between them that led to Morgana cursing those around her that caused the events of the original game. Jacobo is a young man trying to get out of the slums and help the land he has known prosper. Whilst inciting a riot he helps to rescue Morgana, a ‘saint’ who is in the clutches of a sadistic lord using her blood for keeping the rich healthy. He brings her to the brothel in which Maria works, and they help take care of her as she recovers. While we knew much of the backgrounds of the main three characters and some other familiar faces, this prequel manages to introduce quite a few other rather stand out characters. We get introduced to another prostitute by the name of Ceren, the horrific lord named Barnier, and the former slave who assists in the revolt of the lords’ manor, Gratien. All the characters we meet and see on-screen in this game play critical roles in the story, and are never there just for filler or fluff. All the characters are so dynamic in their roles, and they all manage to invoke sympathy, laughter, and even rage out of the reader towards them. I would love a character, then hate, then feel sympathy, then back to anger for that same character. The writing in Requiem for Innocence, similarly to the original, is top notch. The writer knows perfectly how to juggle the reader’s emotions. It properly flows from moments and scenes that are serene, melancholy, happy, to downright sadistic. The key with these transitions, especially while things are serene or happy, is you never expect it to take a turn south. Many times the story was flowing well and I was engrossed, and it would flip the script and I’d be utterly shocked. At times I would take a break to give my mind time to take in every thing that happened before I resumed the story. This is something only a handful of books have made me do, so a visual novel to have an impact like that on me is saying quite a lot. As good as the writing is, I don’t think any of it would hold that same impact if not for the audio in this game. The original game recommended headphones, and it rings true for this prequel as well. The musical score is so well-done and helps to set the perfect tone for every sequence in the game. It is easy to get lost in the music, and since the game lets you revisit the music once you have completed everything, I actually recommend letting it happen. Even the sound effects in this game stand out, which considering everything else being so well done, is another quite impressive feat. Visually, if you come in to this game expecting typical anime artwork that you see in most Japanese visual novels, be prepared to be let down. 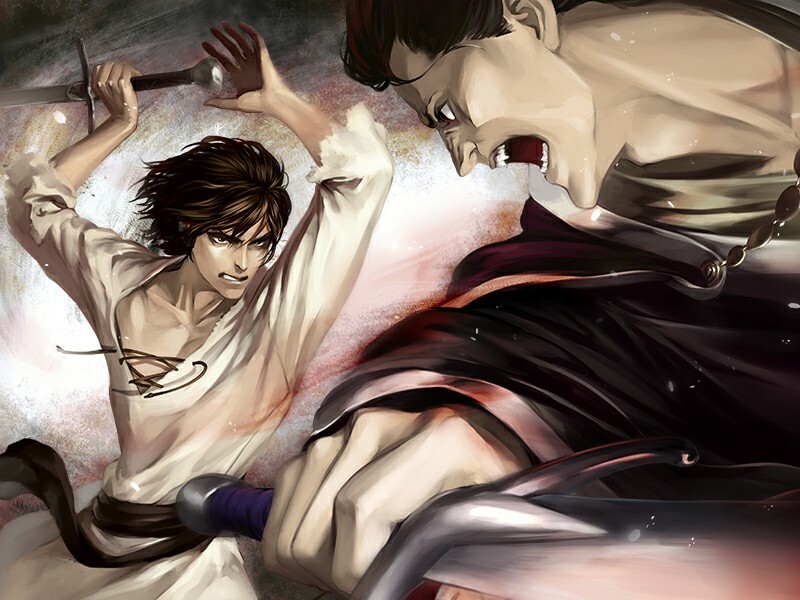 The characters still have some of an anime influence, but doesn’t take away from the European influence of the game’s setting. Each character has a distinct look from eyes to nose, to body type. No one looks like they took another character and just changed a bunch of key features to create another character. The designs show that the artists took their time to really bring these characters to stand on their own. Thankfully A Requiem for Innocence continues one of the best features of the original, and that is after finishing the main story of this game you get to experience even more with bonus content. You get quite a few more background stories from the original game, and even a couple nice endings to help pick your spirits back up after all the horrible things you bear witness to. One of my favorite extras is the Backstage sequence in which you get to witness many of the key players banter back and forth about each other and the story. In the end my feelings towards The House in Fata Morgana: The Requiem for Innocence is exactly how I felt about the first game. This is what visual novel perfection is. All the key components such as writing, audio, and visuals come together to pull you through a wide, and often extreme, range of emotions. This game is not for the faint of heart by any means, and is not afraid to show just how tragic reality can be for the lives of the characters. Even with that said, I loved how this series has made me feel those emotions it seeks to convey to the reader. At the end of the final story you get to bear witness to, I leaned back in my chair and closed my eyes and just listened to the music completely satisfied with the experience. 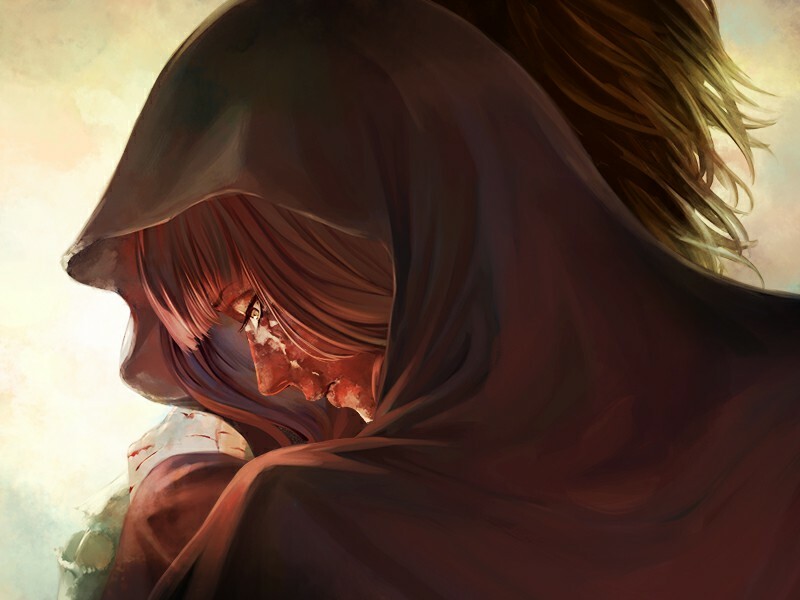 A must-read for fans of the original, The House in Fata Morgana: A Requiem for Innocence is a tragic, emotional experience you should not jump into unprepared.